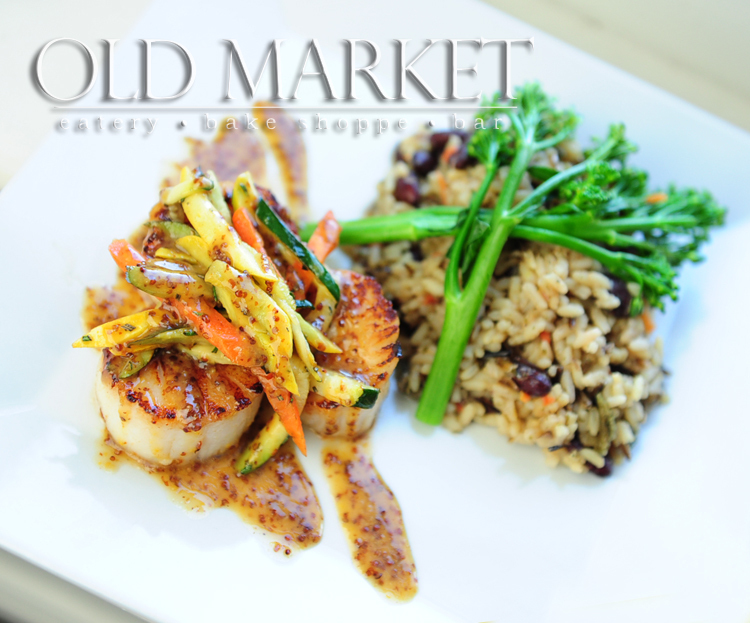 Old Market, Brookings, South Dakota Restaurant | coming to brookings, fall 2011! coming to brookings, fall 2011! Join us on Sunday to try out one of these flavor-filled, made-from-scratch comfort foods. We are looking for…. musicians! Seared diver scallops with maple dijon sauce, sauteed veggies, and red beans and rice. 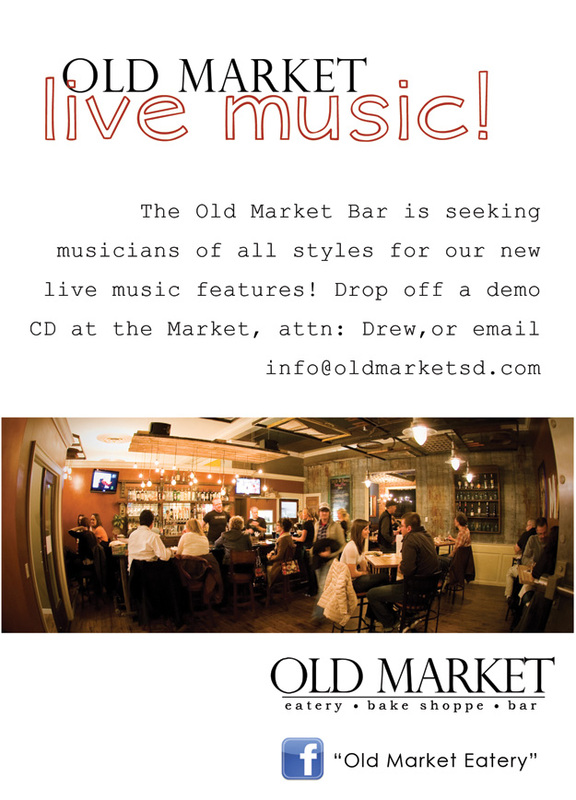 St. Patrick’s Day fun at the Old Market! 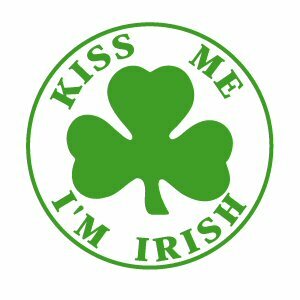 St. Patrick’s Day on Saturday!! Swing by the Old Market for Irish toddies, $7 made-from-scratch Shepard’s Pie, and Irish music. 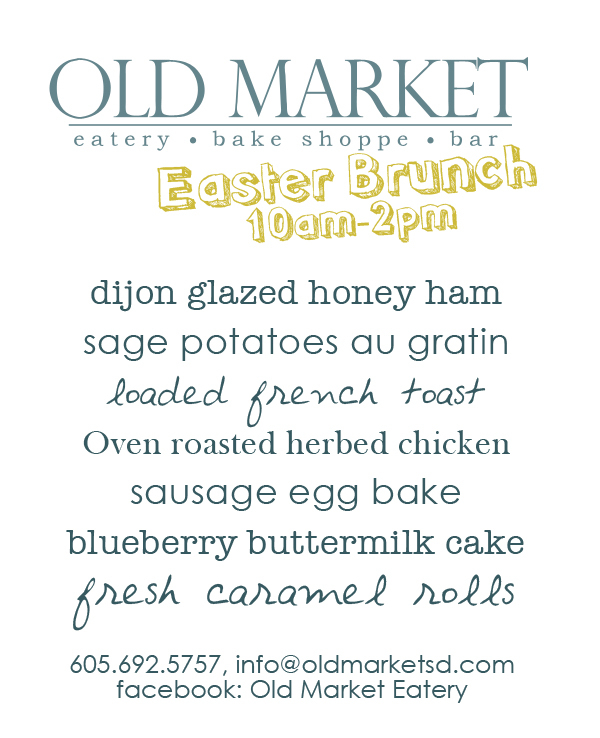 Old Market is open early Fri-Sunday! 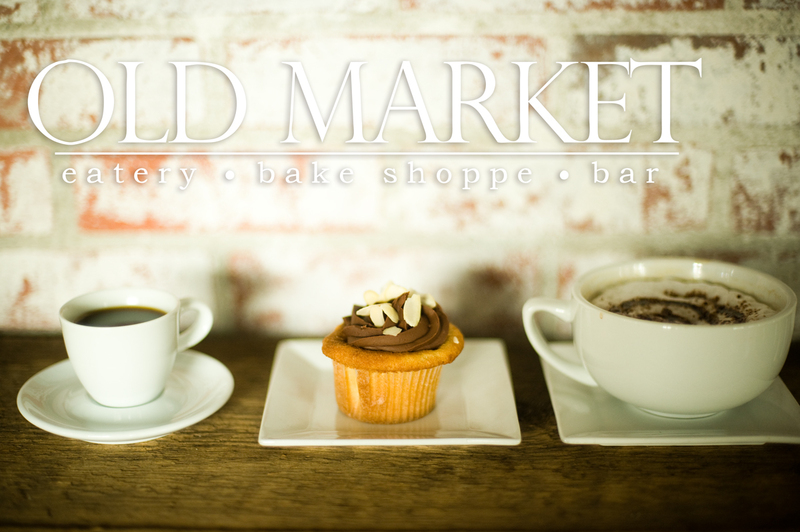 Don’t forget: the Old Market Coffee Shop, Brookings, SD, opens at 8am Fri-Sunday! Our chai lattes are great, the wifi is fast, and we have tons of outlets for laptops! Posted in Brookings South Dakota Bakery, Things to do in Brookings and tagged Brookings bakery. Bookmark the permalink. 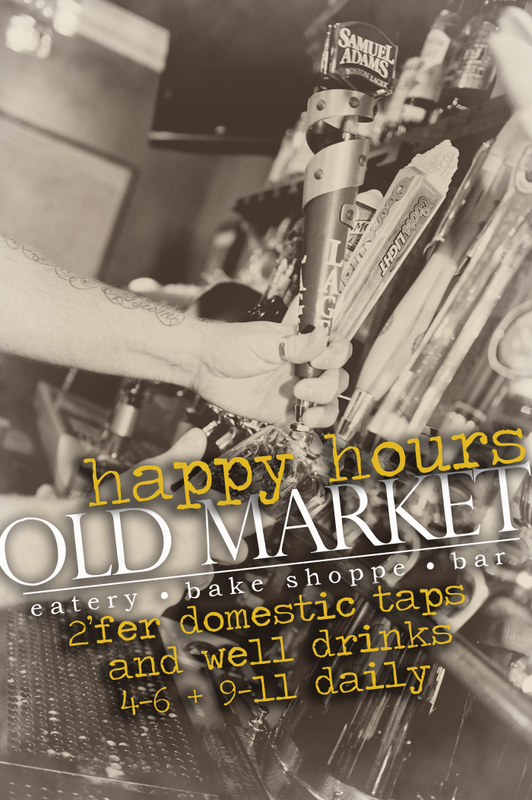 Happy hours at the Old Market are back- two times a day, two times the fun! Check out our Facebook page for the most current specials and updates!